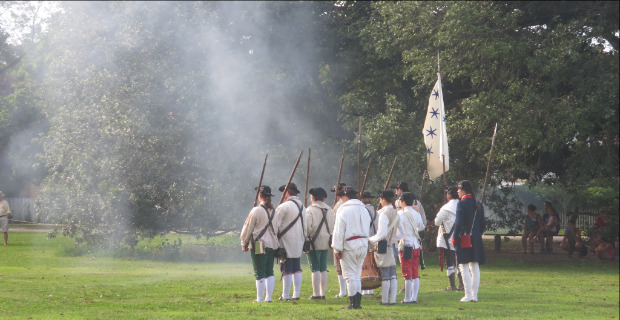 Kids learn about The Revolutionary War in school but to really bring those lessons to life take a trip to the Greater Williamsburg area. With only a six hour drive, there is a unique combination of attractions from historic living history museums to theme parks that have year round activities for kids of all ages. Here is a highlight of what this wonderful area has to offer. You can travel back in time and talk with the townspeople, tradesmen, shopkeepers, and political figures like Thomas Jefferson or Patrick Henry as they tell you about their daily life set in the time period. Tour the historic Governor’s Palace, the Capitol Building, shops, historic homes, gardens, and taverns. Each day there is a new set of kid friendly activities that are included with the price of admission. Play tug of war, learn what it was like to run a farm, grow food, and use a hoe in the garden or talk with a blacksmith about how to create tools. Some of the activities require advance reservations. The Dig! 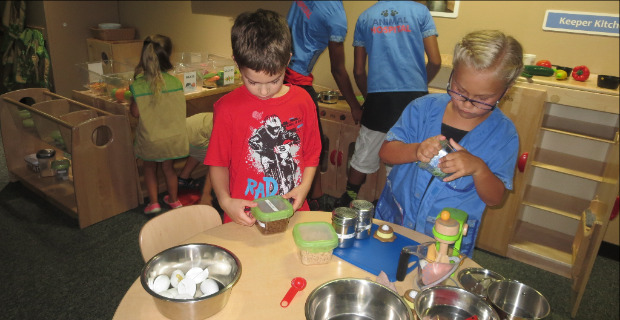 Kids, Dirt & Discovery program offered multiple times a day that lets kids use trowels to dig in an open 18th century cellar to find archeological treasures. They work in small groups with an onsite expert to learn about the artifacts they find. There are also several onsite tavern restaurants like Chowning’s Tavern at a variety of price points to sample what the food of the time period was like. Explore the original site of the 1607 James Fort as you walk in the footsteps of Pocahontas, Captain John Smith, and the men and women who settled England’s first permanent colony. At the visitor’s center you can tour the exhibit galleries, view an interesting video about the time period, and get a schedule of the various daily programs offered at the site. Kids can climb into a sailor’s bunk, steer with a whipstaff, or wander through one of the three recreated ships. There is also an archeology museum on site called the Nathalie P and Alan P Voorhees Archaerium which displays over 1,500 artifacts. No visit is complete without a stop at the Glasshouse of 1608 to learn how they made glass during that time. This is the third part of the Historic Triangle also known as the birth place of American Democracy. 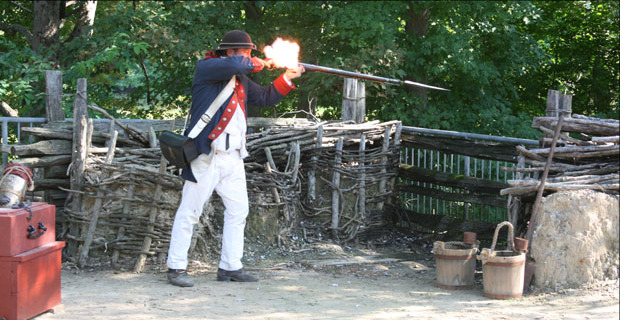 You can explore a recreation of a Continental Army encampment and farm. At the farm, kids can help the costumed historical interpreters with the daily chores such as tending crops, cooking, laundering, and preparing flax for cloth. There are a series of special events throughout the year; Liberty Celebration in July, Court Days in September, Yorktown Victory Celebration in October, Foods & Feasts of Colonial Virginia in November, and a Colonial Christmas in December. This is a theme park that works for the whole family. They have a wide variety of kidsiderate rides to appeal with the youngest crowd. 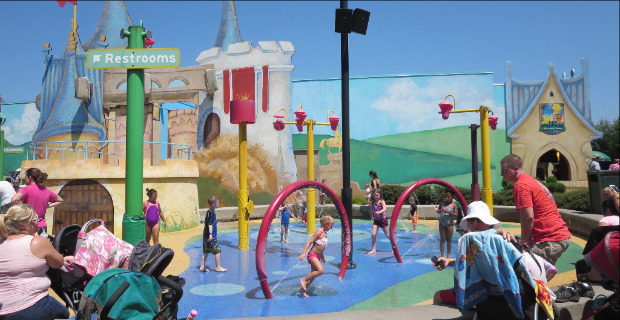 They have a Sesame Street area complete with splash park, rides, and character shows. Your kids can sing with Elmo and friends, get up close for a meet and greet picture, or ride on the mini roller coaster just for them. Parents will appreciate the classic Europe theme. You can wander down the Parisian streets of France, the hamlets of Scotland and the Oktoberfest celebrations of Germany. In all, there are nine villages centered on six countries for you to explore with a fun sky ride to connect the different areas. They have a collections of world-class roller coasters guaranteed to make the thrill seeker in your family very happy. There are also several live entertainment like Pet Shenanigans, Celtic Fyre (an Irish step dance & music show), and Roll Out the Barrel where singers and dancers join high-flying acrobats in a cute German Village. This is Virginia’s largest waterpark. It has over 12 thrilling water slides and rides such as Vantage Point. You climb up a 75 foot tower, get on a slide where the floor drops out beneath you and you descend over 300 feet. 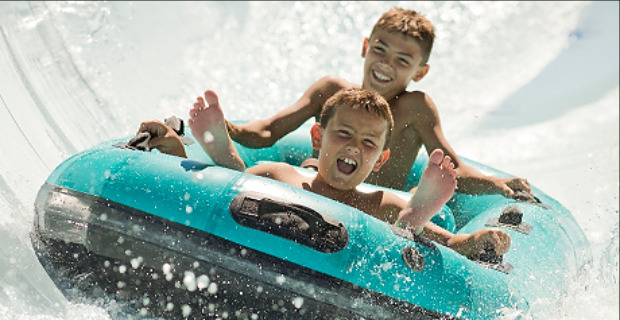 Or float your way around the Hubba Hubba Highway with a life jacket which has a lazy river quality to it. Try your wave jumping skills at the Surfer’s Bay Wave Pool. If you are going to be in the area for a week, there is a special bounce pass that will get you unlimited admission and parking to Colonial Williamsburg, Busch Gardens, and Water Country USA. It will save you money if you want to visit all three attractions. It is available for purchase online or at any of the three locations. 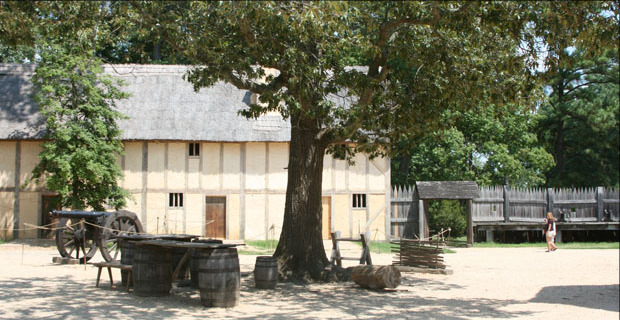 About 20 minutes from the Williamsburg area in Newport News is the Virginia Living Museum. This is not to be missed. It is a native wildlife park, science museum, aquarium, botanical preserve and planetarium all in one spot. This definitely has enough to spend the entire day exploring their facility. They have live animal presentations where you can get up close to different animals. They have the Wild & Well area where kids can pretend to be an animal keeper or vet for a day. View endangered red wolves, otters, foxes, and more. Get up close to a loggerhead turtle and moon jellies. They also have volunteer docents around the museum who have a lot of experience and educational knowledge ready to show kids how a telescope works, the names of butterflies in the area, and lots more.